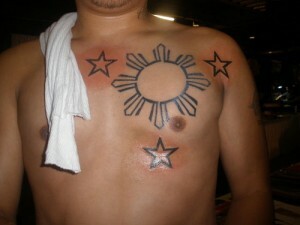 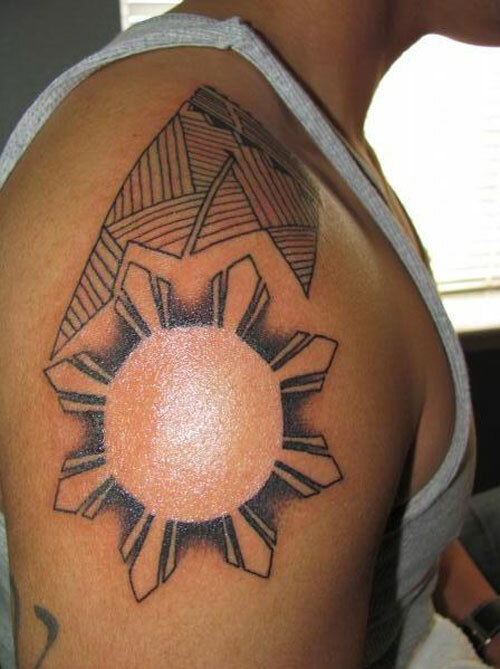 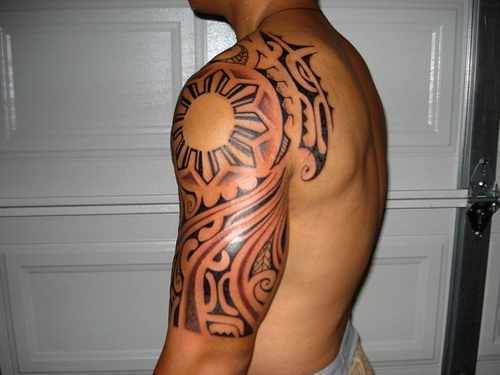 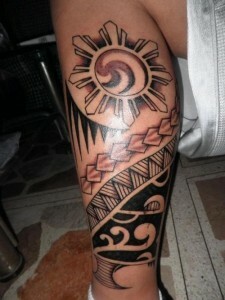 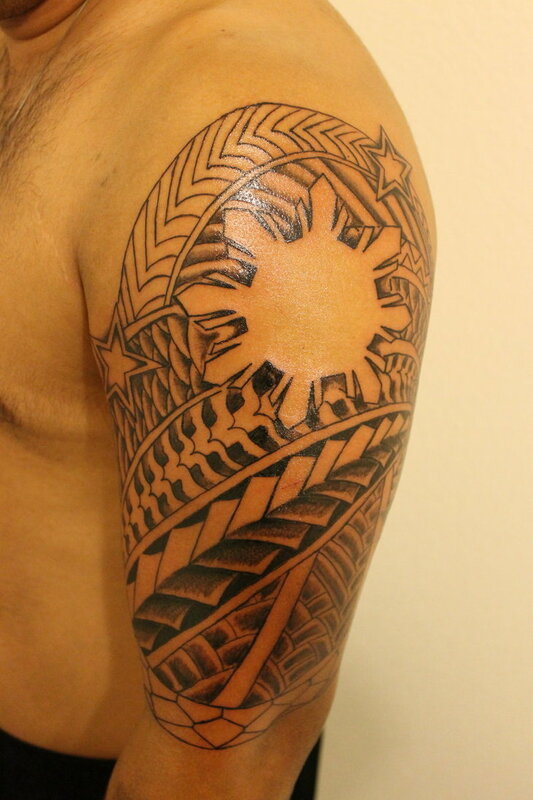 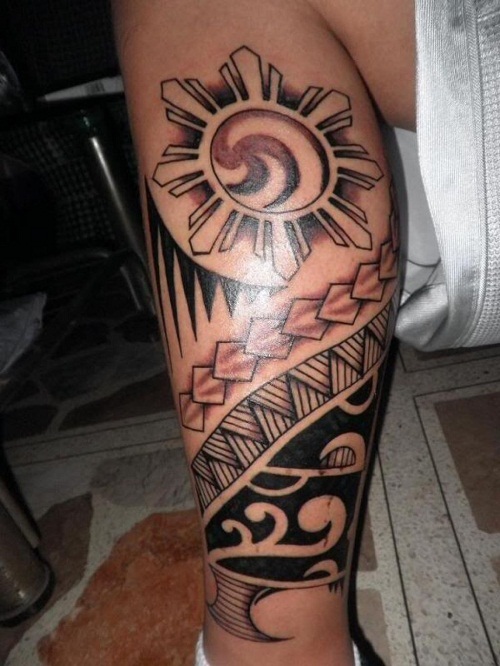 Like many other tribal tattoos, Filipino tribal tattoos are considered sacred. 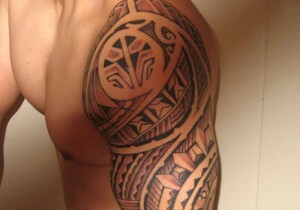 However, over the course of decades, the tradition has somehow vanished. 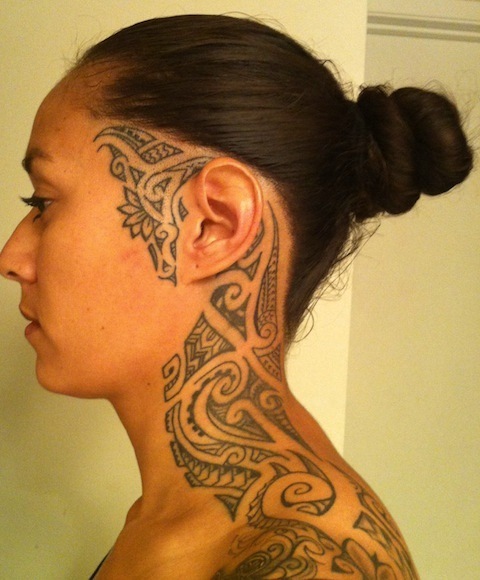 Each tattoo artwork is symbolic and it has their different meanings.These tattoos are not fashion statements, they deal with their root, culture, heritage and identity. 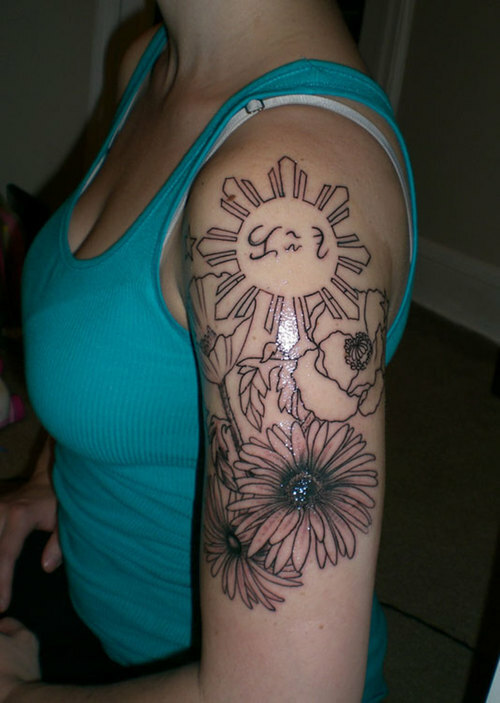 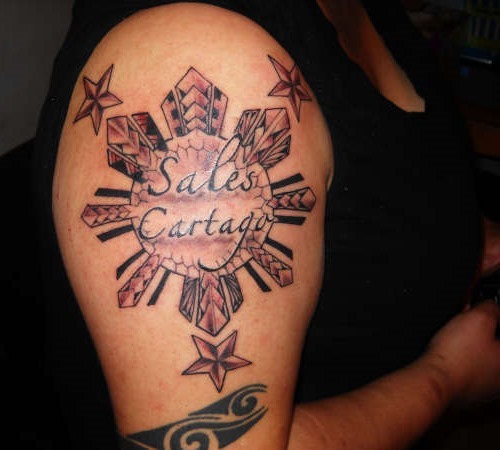 Traditionally, Filipino women also sport tattoos. 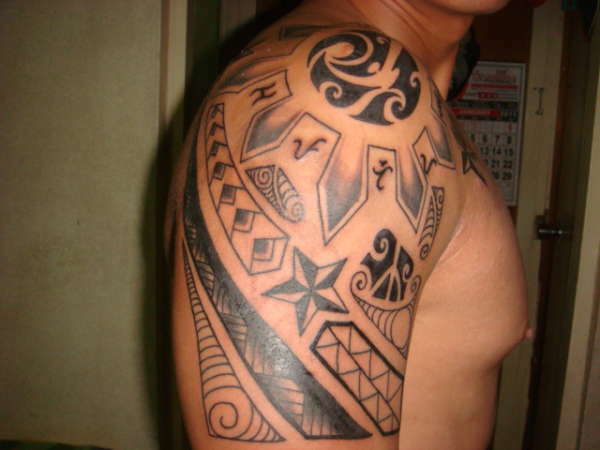 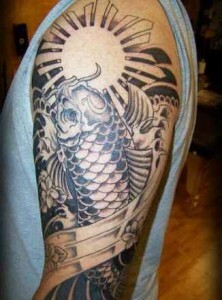 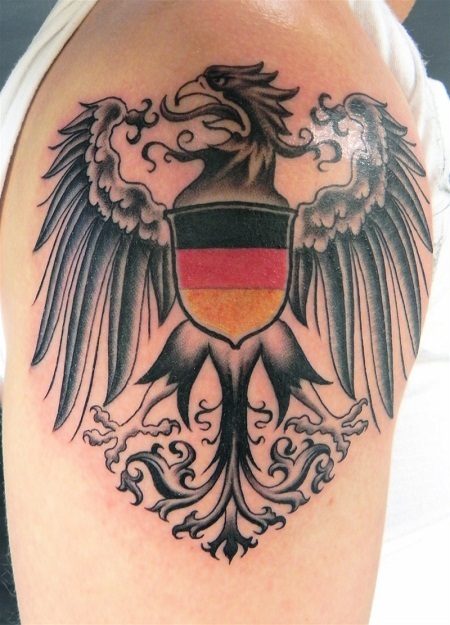 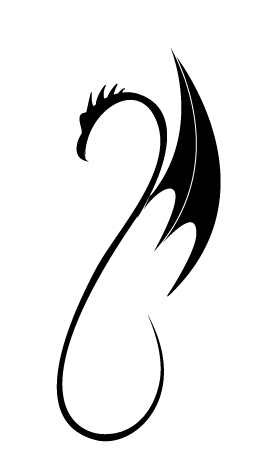 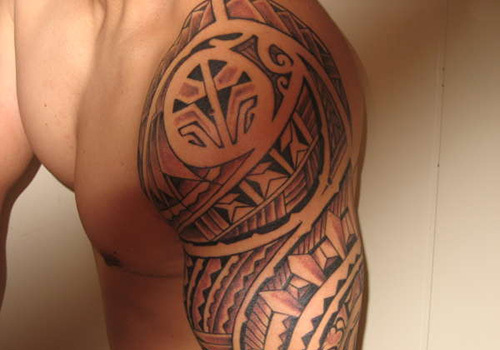 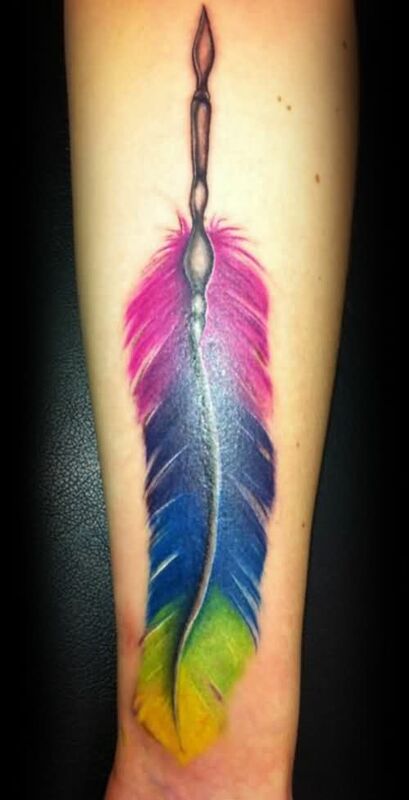 Shoulder and upper arms are the two most popular places to get the tattoo done. 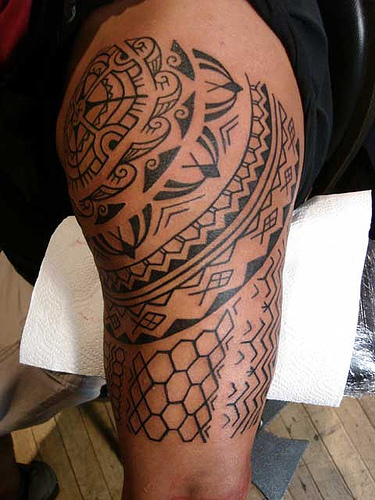 A lot of modern day tattoo artist insist people to know about the sacred history and culture and the significance of tattoos before getting one. 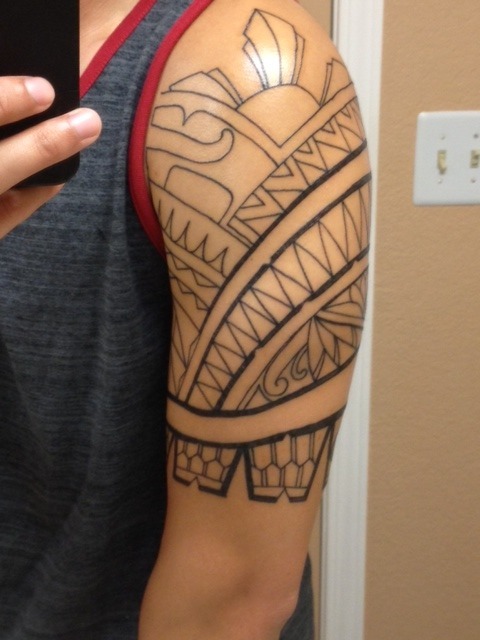 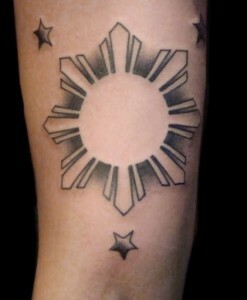 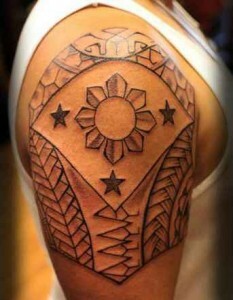 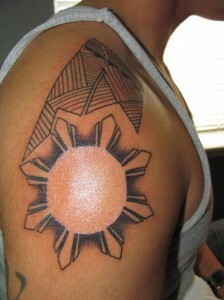 This tattoo is inspired by Filipino tattoo.